 Backup Generator Sales & Service | Florida Power Solutions Inc.
Don’t Wait Until the Last Minute for Your New Backup Generator! In the generator business, we unfortunately see this situation time and again. Very often, folks wait until an emergency hits to initiate their purchase of a backup generator for their home and business. Waiting until the last minute could very well delay the logistical process surrounding the installation a new backup generator. The first issue of waiting too long to purchase your generator will be the lack of available timely appointments to get a busy company like Florida Power Solutions out to your property during the disaster. This is due to the increase in volume of orders for generator installations from other existing customers, as well as the influx of new generator business. Another reason to make arrangements to have your new backup generator installed as soon as possible during this Hurricane Season is the inherent moisture in the air. This is important because the FPS team has to pour concrete for the generator foundation, and the concrete has to be completely dry before the Generator unit can be installed safely. Drying in wet weather is obviously more time-consuming during the rainy season. Finally, and possibly the most important component of the generator installation, is the county permitting process. The permitting process depends on several factors that reside with the county where you live, but can be up to a few weeks, and longer in some cases. 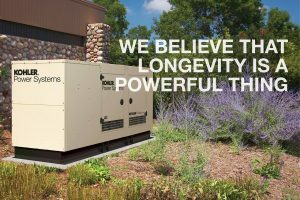 This article is not intended solely to emphasize the difficulty of purchasing and installing your new generator. But we do want to inform our prospective customers that it’s better to act BEFORE disaster hits! If you wait until after you have lost power, A/C, television, hot water and communications due to a weather event like a severe storm or hurricane, you, your loved ones, and your business will suffer.